Being a full-time caregiver can be a rewarding, yet demanding and stressful proposition. If you are caring for a loved one, you need to remember to care for yourself as well. When you need a vacation, have an emergency to deal with, or simply crave a breather, respite care at The Arbors at WestRidge Place Senior Living can help. Once you're part of our respite care program, with as little as 24 hours’ notice and based on availability, we can care for your loved one for a day, 30 days, or anything in between. This option can allow for a well-deserved rest for caregivers, free from guilt and worry. 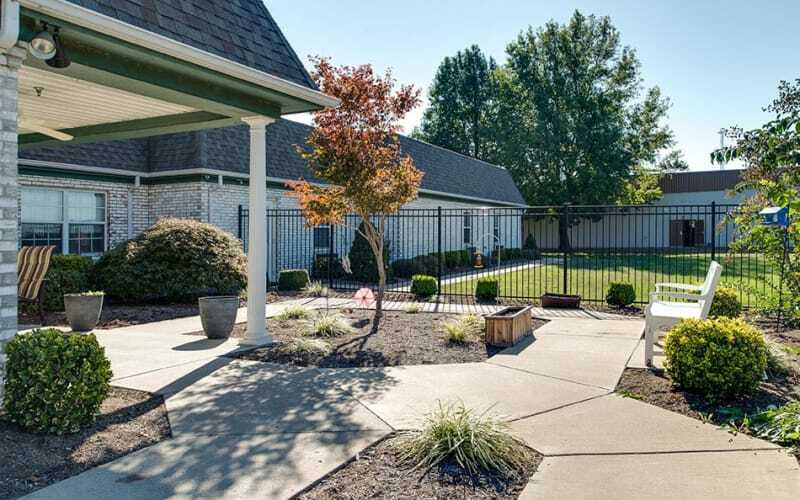 A brief stay can also be the segue to making The Arbors at WestRidge Place Senior Living home if it proves to be a good fit for your loved one. Learn more about respite care in Sikeston, Missouri. Give us a call today and speak with an eldercare advisor to learn more about this helpful service.